This prayer of Jesus was ANSWERED. 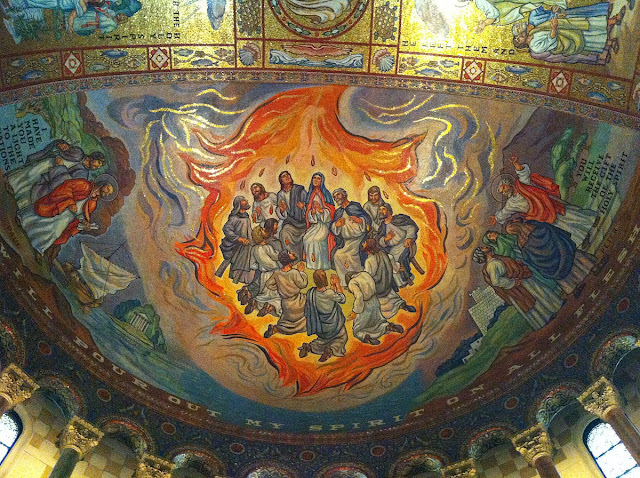 On the Day of Pentecost among the three thousand converts were many of His murderers, who, pierced in their heart, washed in the fountain their own hands had opened, and were forgiven. So soon did God answer the prayer of His Son! Let us, like Jesus, "pray for those who despitefully use us." Who can tell how soon God may answer, turn their hearts, convert and save them?